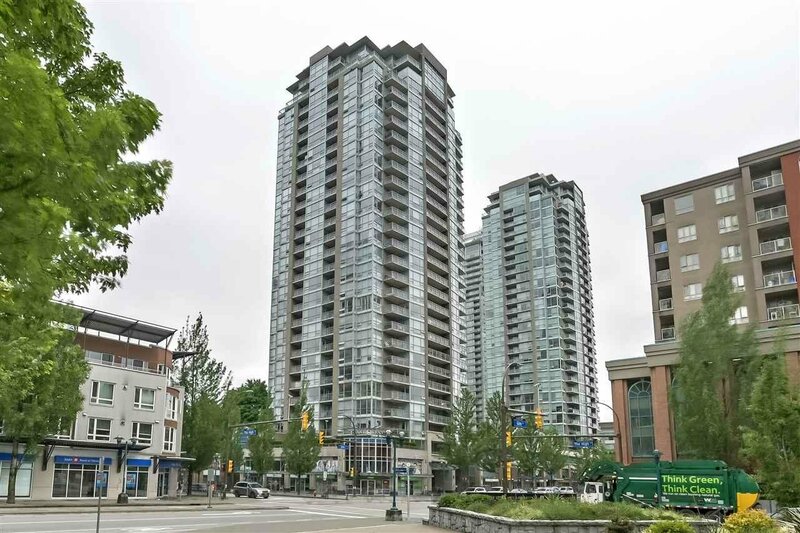 Enjoy downtown - style living in this beautiful 1 bedroom + den located in the heart of Coquitlam. 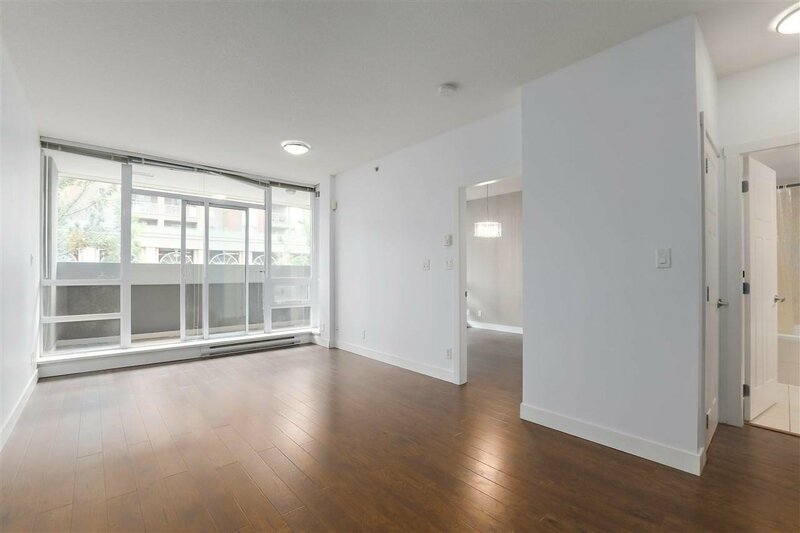 Boasting a spacious open floorplan, s/s appliances, gas range, undermount sink and granite counters + floor to ceiling windows to bring in the natural light! Extra large patio with sitting area and mountain view. Excellent amenities! Outdoor pool, hot tub, fitness centre, party room & huge courtyard with playground on 5th floor. Super convenient location! 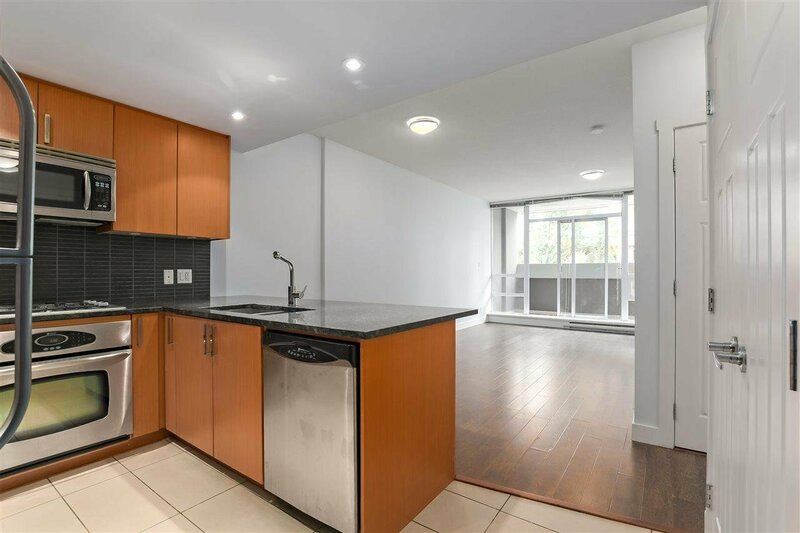 Walk to all amenities: Skytrain, Coquitlam Centre, restaurants, library, Lafarge Lake, Town Centre Park & trails, City Centre Aquatic Centre and Douglas College. Don't miss your opportunity, call for your private showing!